Balerna, Switzerland and Barcelona, Spain (October 1, 2010) – APR and its development partner Labtec have entered into an exclusive licensing agreement with the leading European pharmaceutical company Ferrer Internacional (Ferrer) for the promotion, distribution and marketing of Donepezil Oral Dispersible Film (ODF) in Spain, Portugal and Germany. Terms of the deal were not disclosed. “It is an honor to work with a dedicated and professional company like APR. Donepezil Rapidfilm with its unique delivery system will be part of Ferrers CNS portfolio and is in line with our overall aim to bring new treatment alternatives for our patients” said José Luis Fumanal, Vice President Domestic Operations Pharma of Ferrer. 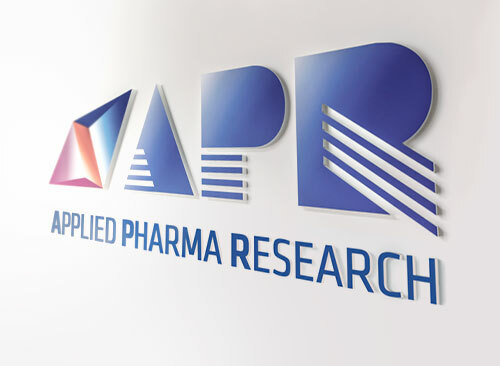 “As Ferrer has a successful track record in licensing collaborations, we are convinced that the current agreement with APR will be the initiation of another long-lasting partnership strengthening our supportive care line for our patients”. 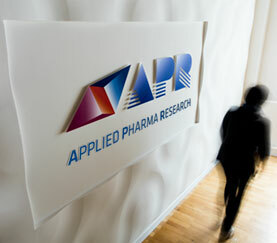 “Market trends are clear”, said Paolo Galfetti, CEO of APR. “The future of many molecules to become off-patent such as Donepezil will be determined by dosage form diversification and patient compliance. ODF certainly is the oral dosage form contributing the most to compliance by ensuring drug delivery while being easy to use without any discomfort for patients and doctors. We are also very pleased that a such a reputable company as Ferrer Internacional took the Donepezil ODF opportunity for such key markets in Europe. I would also like to express my appreciation for the great co-operation we had from Bioselenia, our strategic licensing partner, that helped to build the connection between APR and Ferrer Internacional on this deal”. Donepezil ODF is an innovative oral thin film formulation for the symptomatic treatment of Alzheimers Disease and other types of dementia. Donepezil is one of the top selling molecules in its class of drugs. Donepezil ODF consists of a thin film strip based on a water-soluble polymer. The film disintegrates in contact with water or saliva within seconds, releasing the drug in the mouth and promoting gastrointestinal absorption. The patient does not have any swallowing difficulty, and dosage delivery is ensured since the film is immediately melting once it is put on the tongue. Following Ondasetron ODF, Donepezil ODF is the second licensed candidate of a broad development pipeline of ODF prescription products based upon APR/Labtecs proprietary Rapidfilm technology. 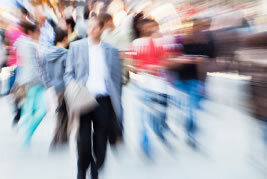 The eCTD dossier of the product is expected to be completed by end of 2010 to start the registration process in Europe. 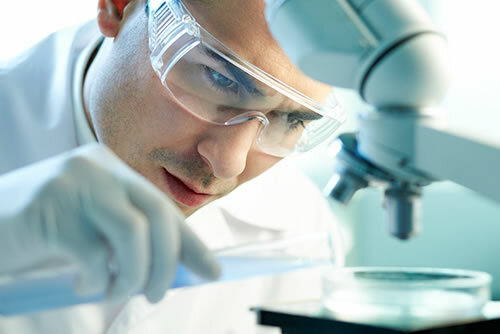 The product will be manufactured by Labtec. Targeting primarily pain and CNS indications, other licensing candidates include Zolmitriptan and the blockbuster molecule Olanzapine. Ferrer is a privately held European R&D-based pharmaco-chemical and medical device company headquartered in Barcelona, Spain. Ferrer operates in over 60 countries with the overall aim of improving peoples health and quality of life. Based on its policy of continuous expansion throughout the world, Ferrer has established strong industrial and commercial operations in Europe and has extensive commercial experience in Latin America, Africa, the Middle East and Far East. For more information on Ferrer visit www.ferrergrupo.com. ← LABORATORIOS CINFA launches Respirub in Spain, an innovative formulation of a balsamic rub cream, also available in pediatric formulation, developed by APR Applied Pharma Research.